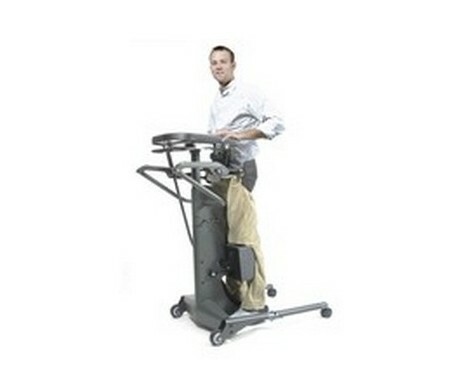 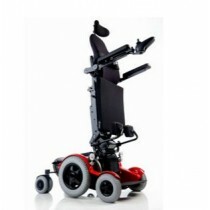 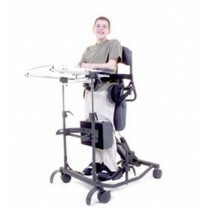 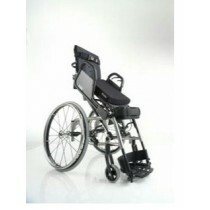 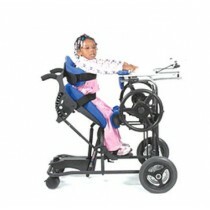 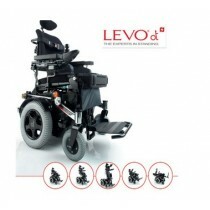 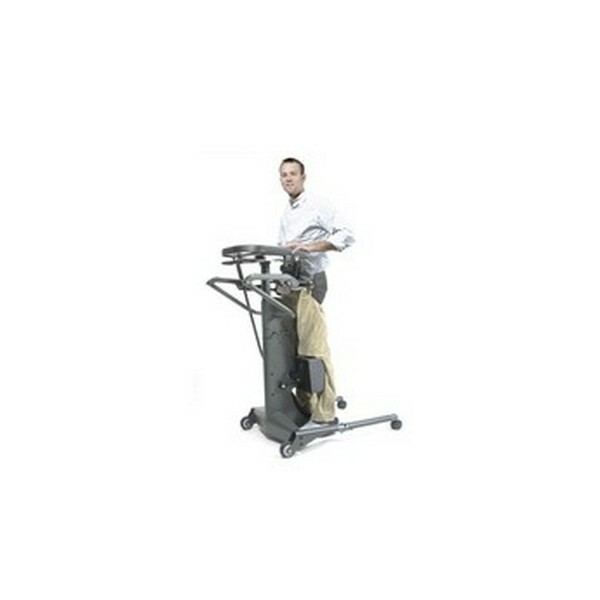 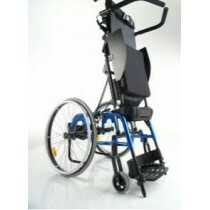 Lifts the user directly from a wheelchair. 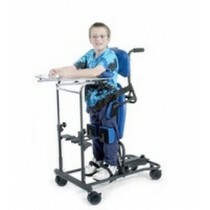 It increases compliance for people who have difficulty transferring. 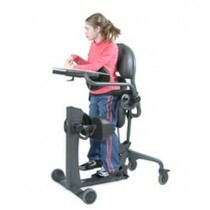 The specially designed lifting arms greatly reduce pressure on the knees. 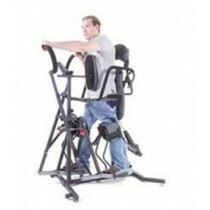 Accomodates adults from 5' to 6'5'' (152-196 cm) and up to 350 lbs (159 kg).